Even before the season started, Miguel Cabrera of the Detroit Tigers was considered one of the worst values in baseball, in terms of the price and length of his contract (it runs through 2023, when he will be paid $32 million for the season he hits age 40). But the fact that he has been on a Hall of Fame track since almost his rookie season, and has put up phenomenal numbers for the Tigers, it seemed like something they could live with. At the end of 2016, Cabrera had a career slash line of .321 batting average, .399 on base percentage and a .562 slugging percentage, with 446 homers and 1,553 RBIs. 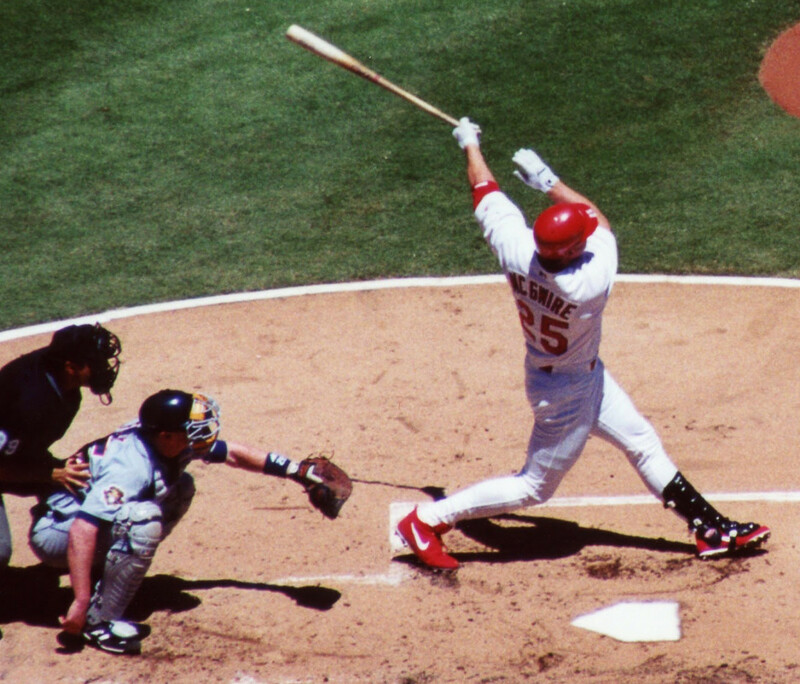 With Detroit, he was even better–.325, .404, .573, averaging 34 homers and 114 RBIs per season over nine seasons. In his career, he has hit over .300 nine times, winning the batting title four times, including three straight seasons. 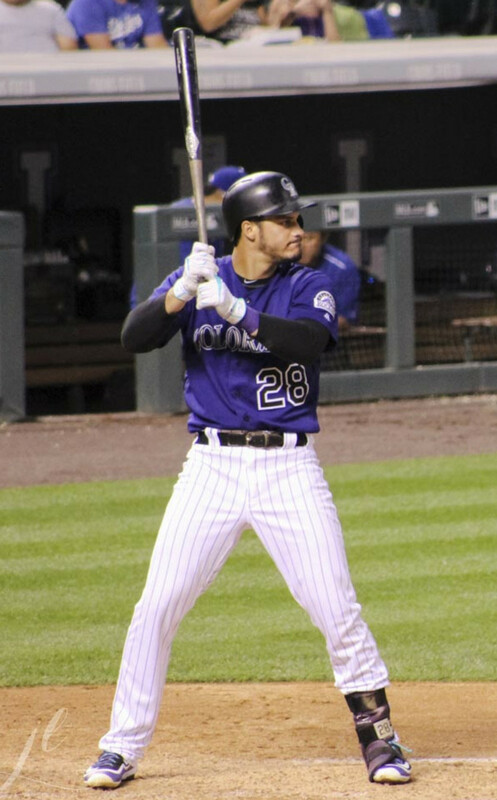 He led the American League in homers twice and RBIs twice, including winning the Triple Crown in 2012 with .330, 44, 139, the first player to lead the league in average, homers and RBIs since Carl Yastrzemski in 1967. He won the MVP award twice and finished in the top 5 five times. Then came 2017. Cabrera doesn’t look like the same player. So far this year his slash line is .253/.339/.406 through Aug. 28. He has 14 homers and 57 RBIs. I saw him play three games against the Yankees recently and his bat looked slow–he struck out a lot and when he hit the ball, almost everything went to right field, not because he was going with the pitch but because his bat wasn’t getting into the strike zone quickly. Even when he started a massive brawl he had a swing and miss. Speculation is rampant that he’s playing hurt, even though he says he isn’t, because how else would you explain this precipitous decline? There is one other explanation, one Cabrera and the Tigers probably don’t want to consider–age. Yes, he’s only 34 and hardly ready for the old folks’ home, but he wouldn’t be the first player to begin to the downward slide at that age. Age seems to play a bigger role with power hitters than singles hitters, which is why players like Pete Rose, Wade Boggs, Paul Molitor, Derek Jeter and Ichiro Suzuki had long, successful careers. That’s because power hitters need quicker swings and more muscle behind their hits to get the ball over the wall than it takes to put a single over the infielders’ heads. And that speed and muscle can fade quickly in the mid-30s. Of course, some players fare well after that mark. Barry Bonds holds the record for most homers after age 34, with 317, although suspicions are that he may not have done that au naturale. Hank Aaron, who belted 245, and Rafael Palmeiro, who may also have had a boost, are the only others to hit more than 200 after age 34. 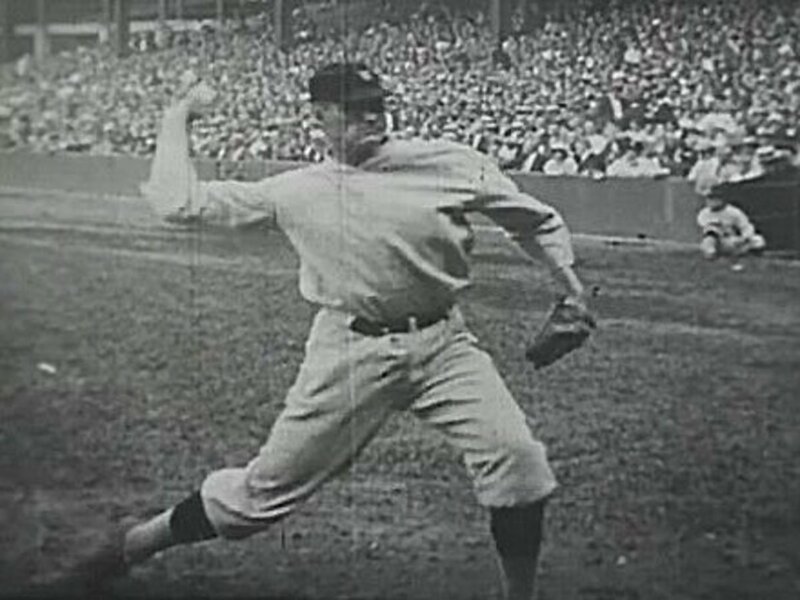 Babe Ruth just missed with 198. Among those with 450 or more homers, the ones who hit the most after age 34 tend to be the ones with the longest careers after that age. 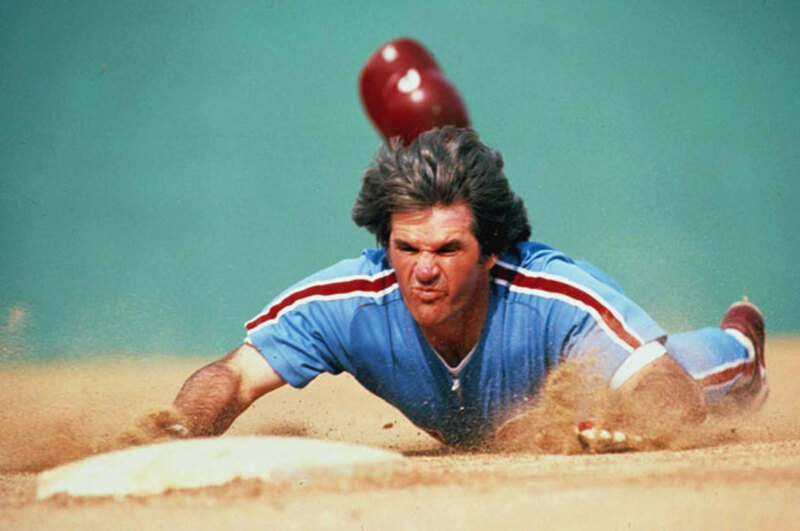 They often begin the fade at age 37–Mike Schmidt, for example, hit just 18 after turning 37. Others keep plugging away and still rack up enough double-digit home run years to boost the career totals. On the other end, among those with 450 or more homers, the lowest total after age 34 is zero. That’s by Adam Dunn who, for reasons unknown, retired from baseball after the 2014 at age 34, a year when he hit 22 homers for two teams. Jimmie Foxx almost tied that mark. He retired after age 34 with 527 homers, but in 1945, with rosters still tight because of World War II, the Phillies asked Foxx to play for them. He did for 89 games, hitting the final seven homers of his career. Lou Gehrig, because of the disease that later bore his name, had only 29 after age 34, all in his age 35 season. 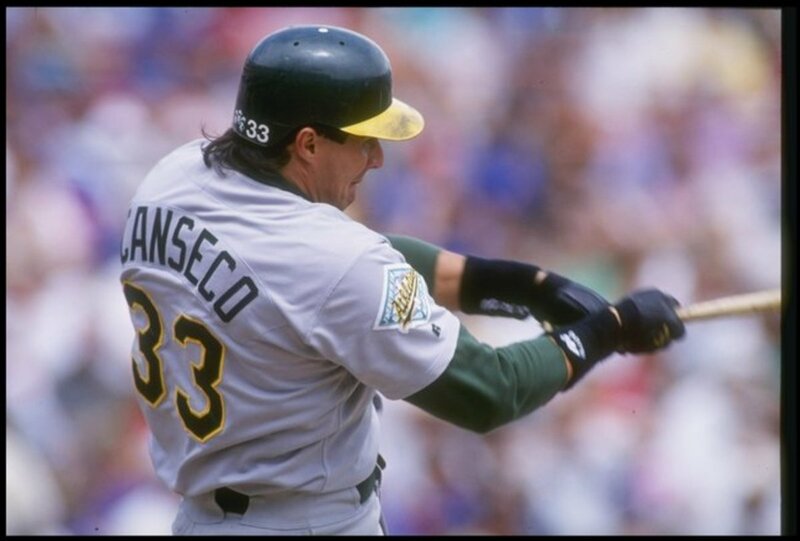 Four on the list of fewest homers had the steroids specter hanging over them–Jose Canseco, Manny Ramirez, Sammy Sosa and Alex Rodriguez–and Carlos Delgado had a career-ending injury. The Younger They Start, the Quicker They Fade? 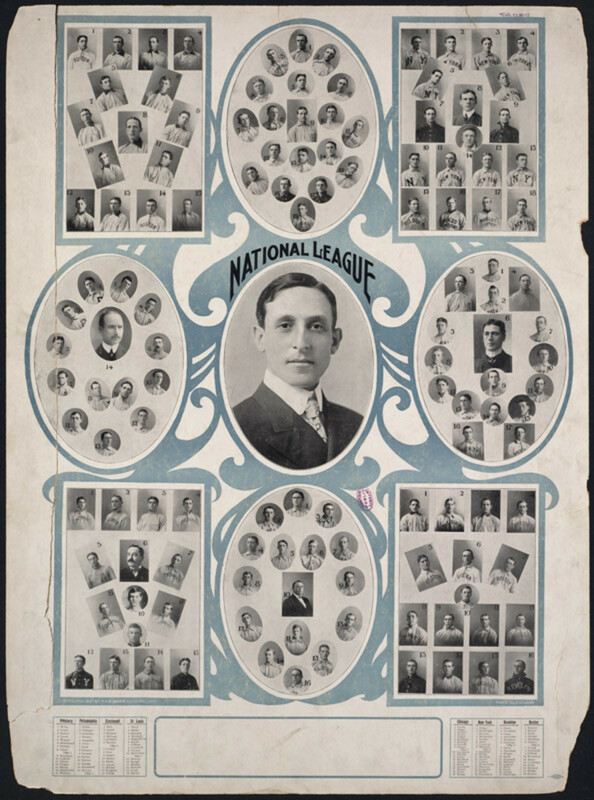 But among the others with more than 450 career homers but with fewer than 100 homers after age 34, a number of them started their careers at a young age. Eddie Mathews, who started at age 20 and holds the record for most homers before age 25 (190) had only 19 after age 34. 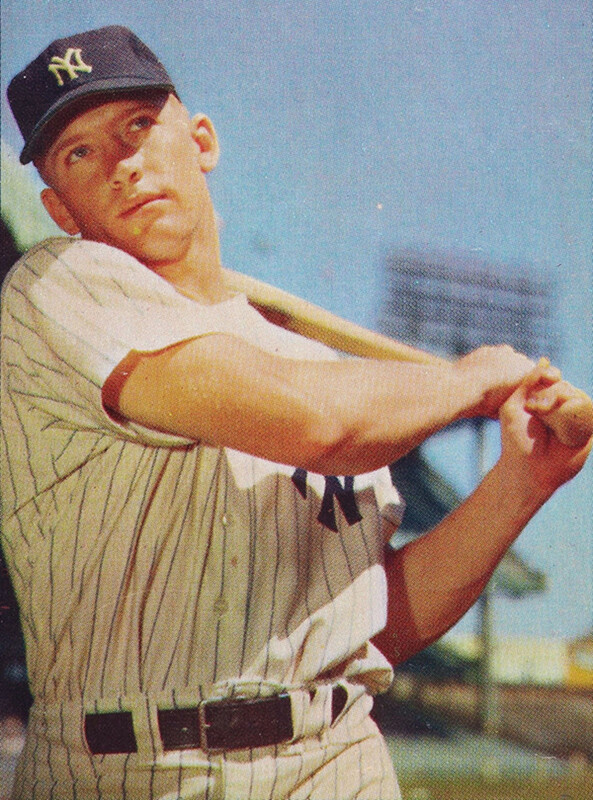 Mickey Mantle, who started at age 19, hit only 40 after 34. Mel Ott started at 17 and hit only 48 after 34, Alex Rodriguez began at 18 and hit 83 after age 34, and Harmon Killebrew started at 18 and hit 86 after 34. Andruw Jones didn’t quite make it to 450 (434) but at one time seemed like a sure bet to reach 500. He started at age 19 and hit just 14 after age 34. So there does seem to be some correlation that the younger a slugger starts, the less likely he is to hit a lot of homers after he reaches age 34. That doesn’t bode well for Miguel Cabrera, who started his career two months after turning 20. 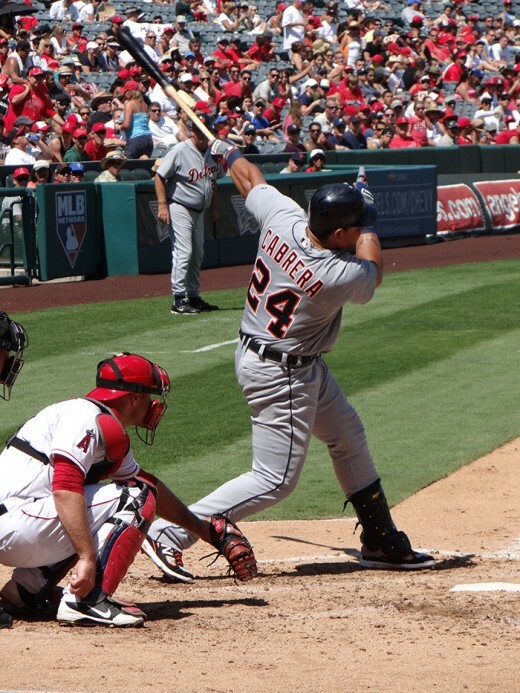 It’s hard to tell at this point what will happen to Cabrera after this season. If he does have some nagging injury this year, he could bounce back fine next season. But his slow bat has to be a concern because that is a sign of aging. Cabrera is a good hitter, as his four batting titles attest, so if he makes an adjustment, he could prolong his career as a singles and doubles hitter. 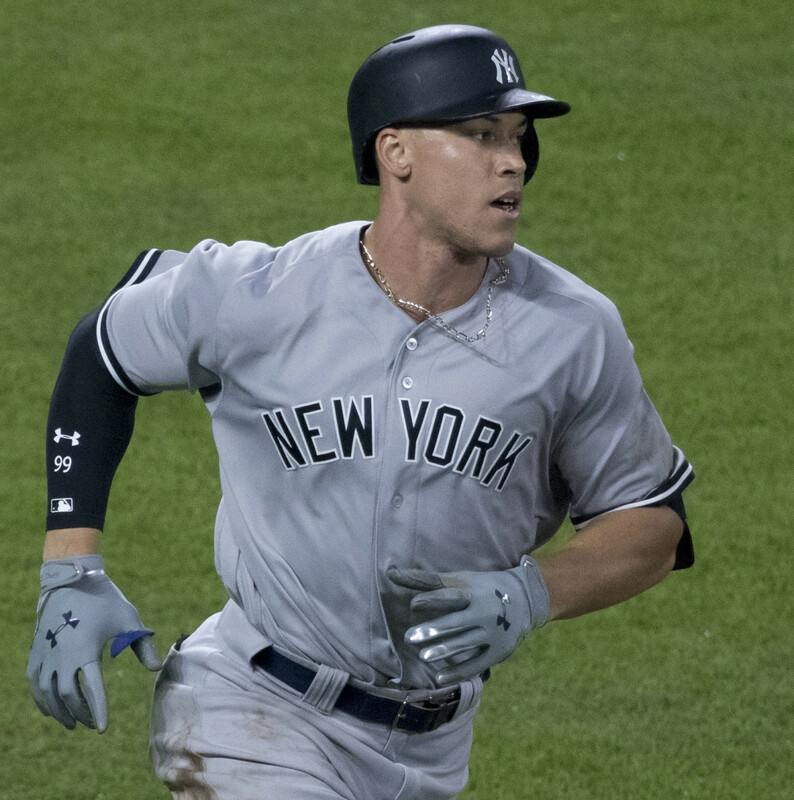 If he can keep going–even at a lesser pace–until he’s 40, he could reach the 3,300-plus hit range, 550-575 homers and 2,000 RBIs, making him a lock for the Hall of Fame. If not, and he goes the way of Mathews, Mantle and Jones, he could find himself struggling to reach 500 homers. Either way, I think he’s done enough to earn his way into the Hall of Fame. How he bounces back from 2017 will determine whether he was a great player or one of the truly great ones. He has to be playing hurt this season. I expect him to bounce back strong next year.